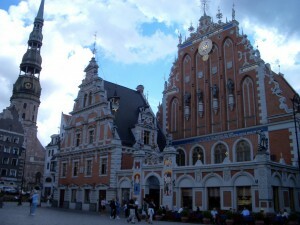 Riga was a major centre of the Hanseatic League, deriving its prosperity in the 13th–15th centuries from the trade with central and eastern Europe. The urban fabric of its medieval centre reflects this prosperity, though most of the earliest buildings were destroyed by fire or war. Riga became an important economic centre in the 19th century, when the suburbs surrounding the medieval town were laid out, first with imposing wooden buildings in neoclassical style and then in Jugendstil . 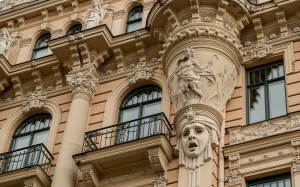 It is generally recognized that Riga has the finest collection of art nouveau buildings in Europe. The Committee decided to inscribe this property on the basis of criteria (i) and (ii), considering that the historic centre of Riga, while retaining its medieval and later urban fabric relatively intact, is of outstanding universal value by virtue of the quality and the quantity of its Art Nouveau/Jugendstil architecture, which is unparalleled anywhere in the world, and its 19th century architecture in wood. 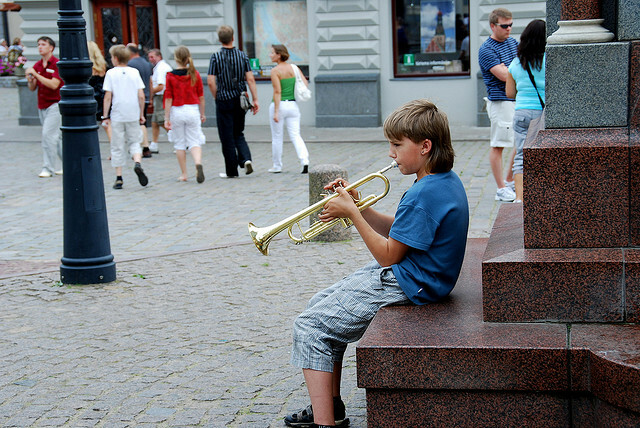 Add world heritage to your travel plans – plan to visit Historic Centre of Riga! 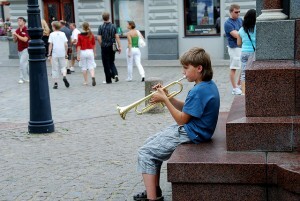 Sign up on GoUNESCO to get travel advice, tips, partners and help with traveling to Historic Centre of Riga. 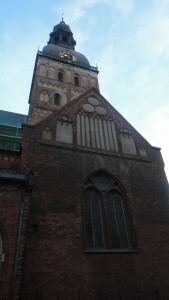 Have you been to Historic Centre of Riga? 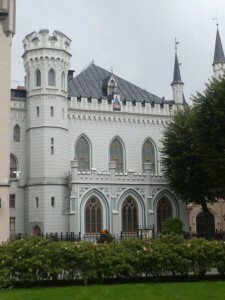 Know any events coming up at Historic Centre of Riga?